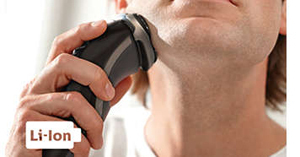 Get a comfortable shave, wet or dry. 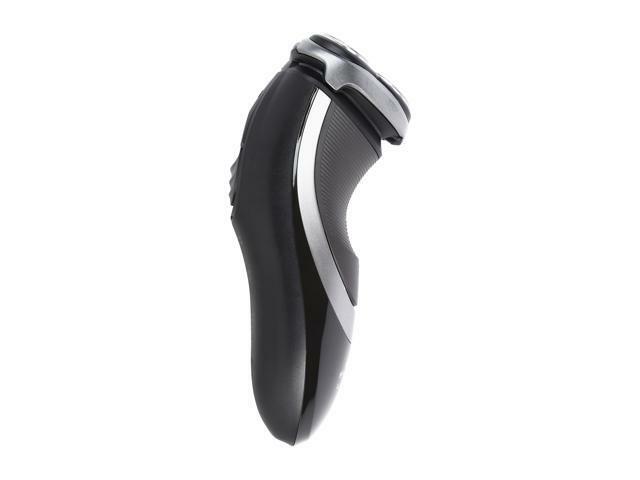 Our ComfortCut Blade System with rounded profile heads glide smoothly across your skin while protecting it from nicks and cuts. 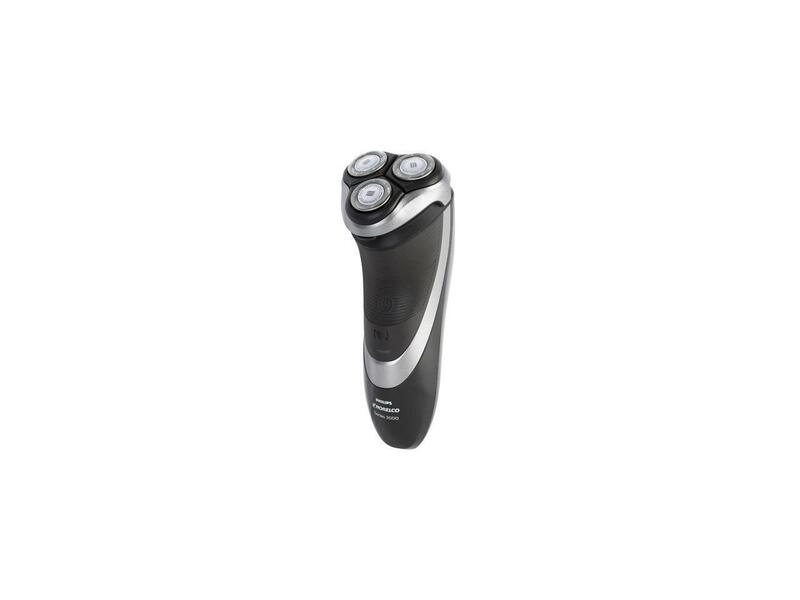 Flex heads with 4 independent movements adjust to every curve of your face, giving you an easy shave even on the neck and jaw line. 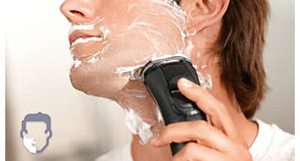 Shave longer with every charge. 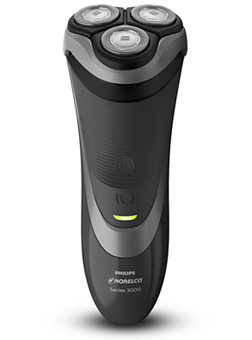 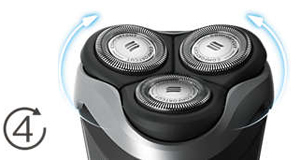 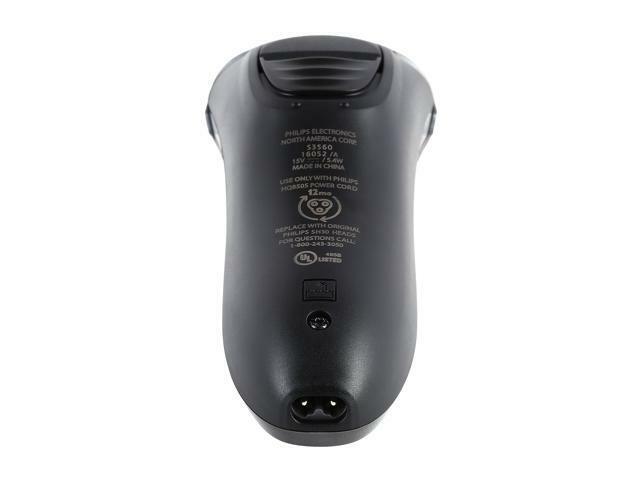 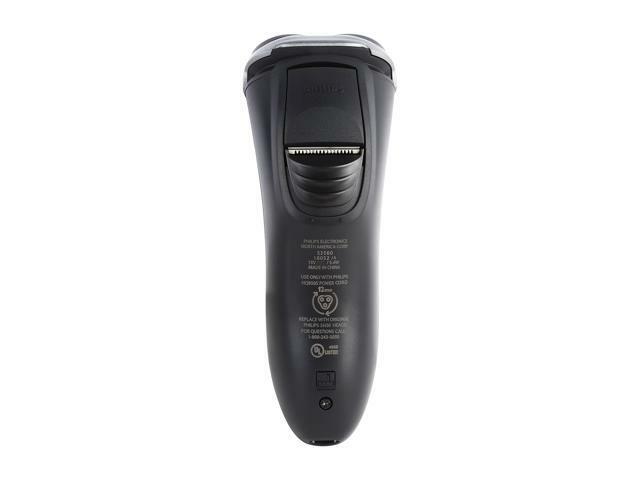 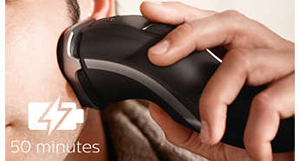 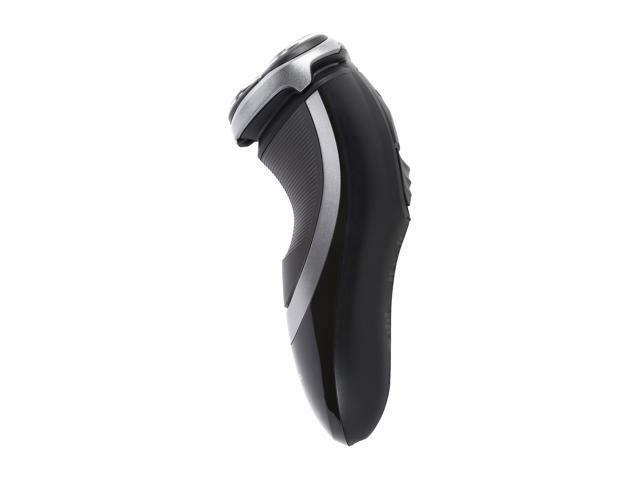 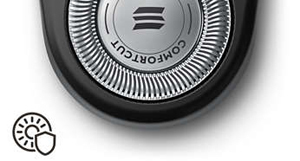 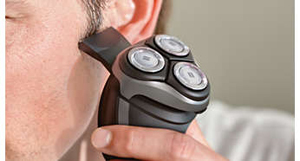 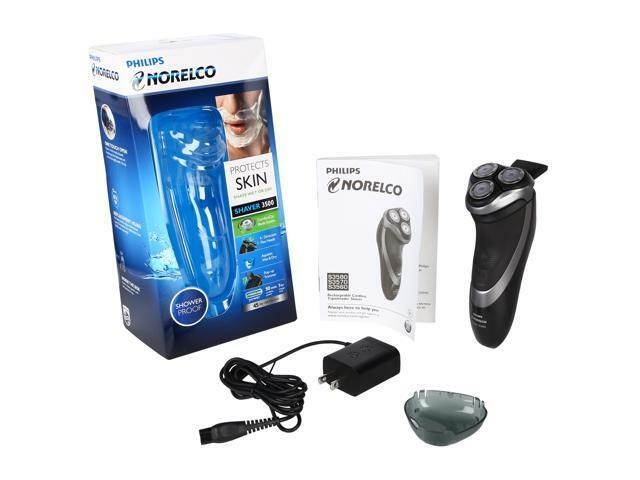 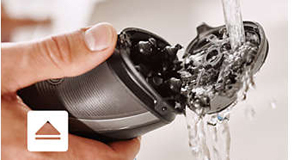 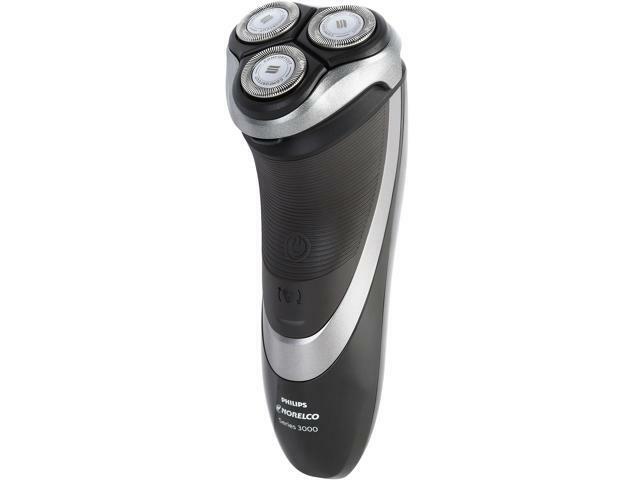 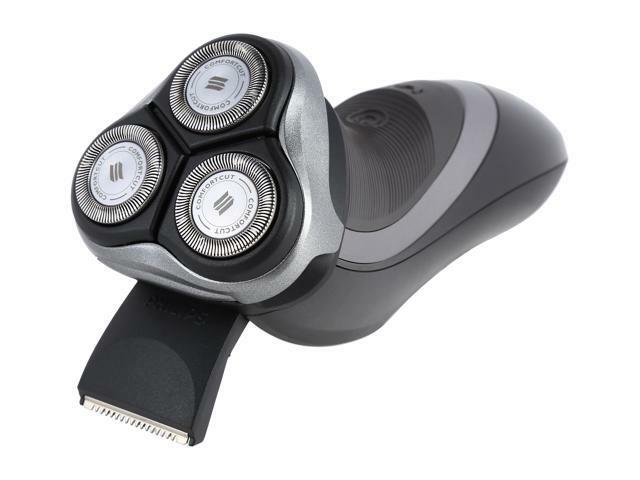 Your shaver will keep going just as strong for years, thanks to our powerful and efficient lithium-ion battery. 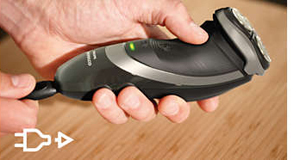 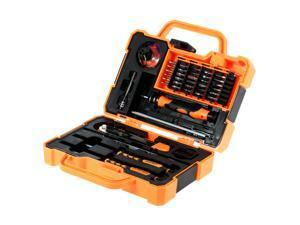 Complete your look by using the pop-up trimmer. 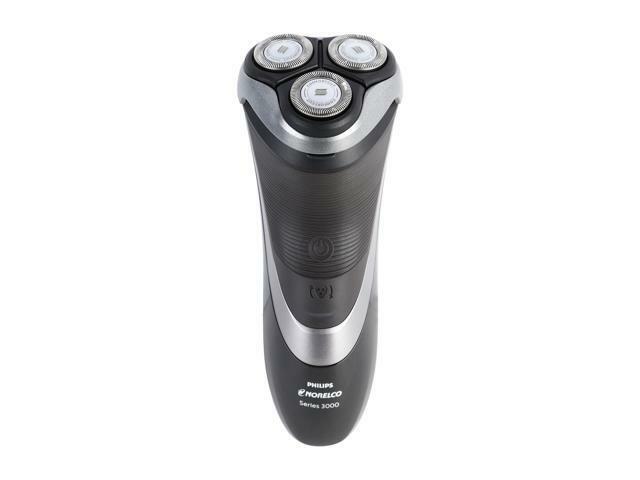 Perfect for maintaining a mustache and trimming sideburns.